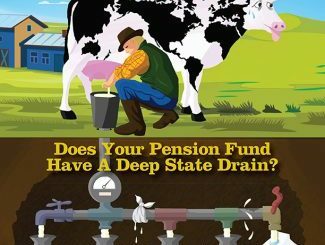 Flipbook of the 2017 Annual Wrap Up: Does Your Pension Fund Have A Deep State Drain? 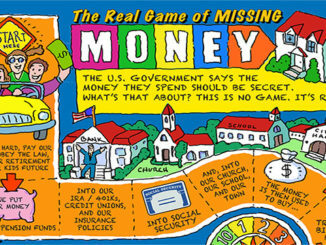 2017 Annual Wrap Up – Does Your Pension Fund Have a Deep State Drain? 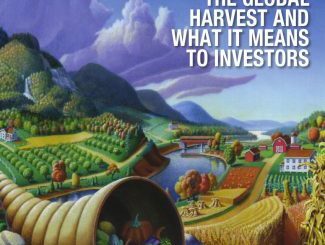 2016 Annual Wrap Up – The Global Harvest and What It Means to Investors – Now Complete!